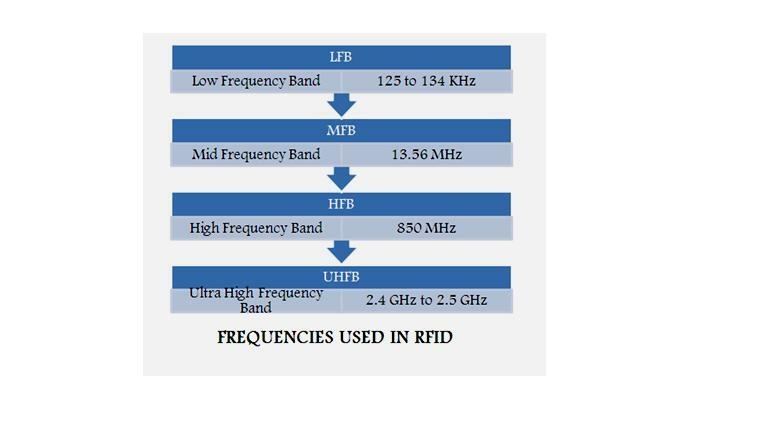 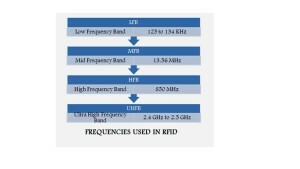 Most of the research based projects RFID used. 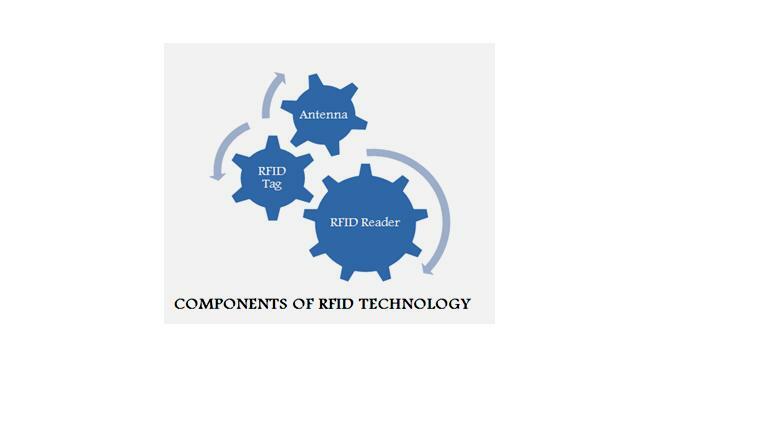 Using RFID we can develop the hardware and software integrated projects. IEEE RFID projects we support more than 9 years for our academic students.